Support the self-publishing revolution! 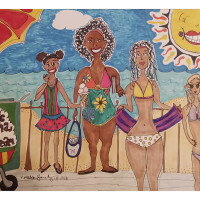 Give to help publish "Lorena and the Magic Mocha Mirror"
Ladies 'n Gentlemen, start your engines. 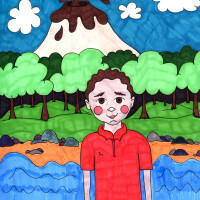 The second book in the Cocoa Kids Collection is revving up! 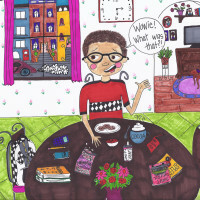 Help publish "Isaiah and the Chocolate Mountain," Written by Valerie Williams-Sanchez, Illustrated by Brooklyn Russell. 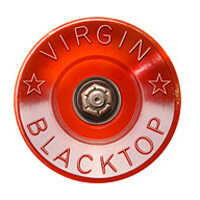 Virgin Blacktop is a film about life, death and brotherhood amongst suburban New York skateboarders.